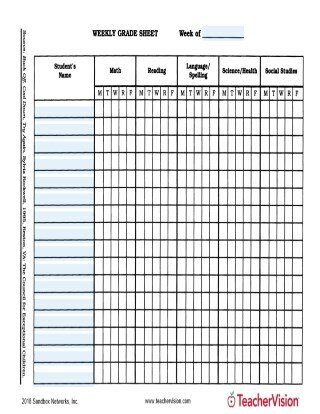 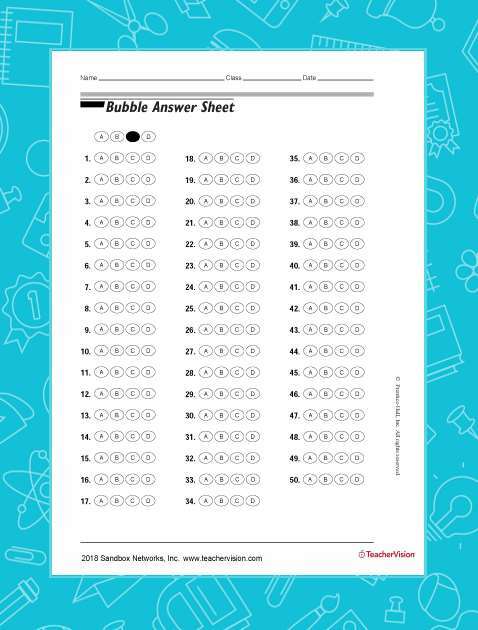 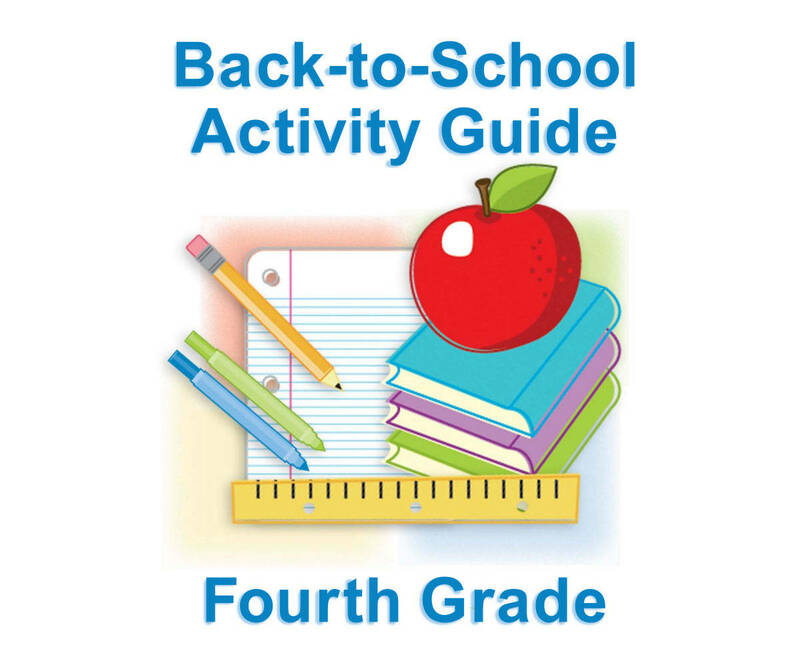 Print this guide of fun and educational activities to help prepare your child during the summer for the fourth-grade school year. 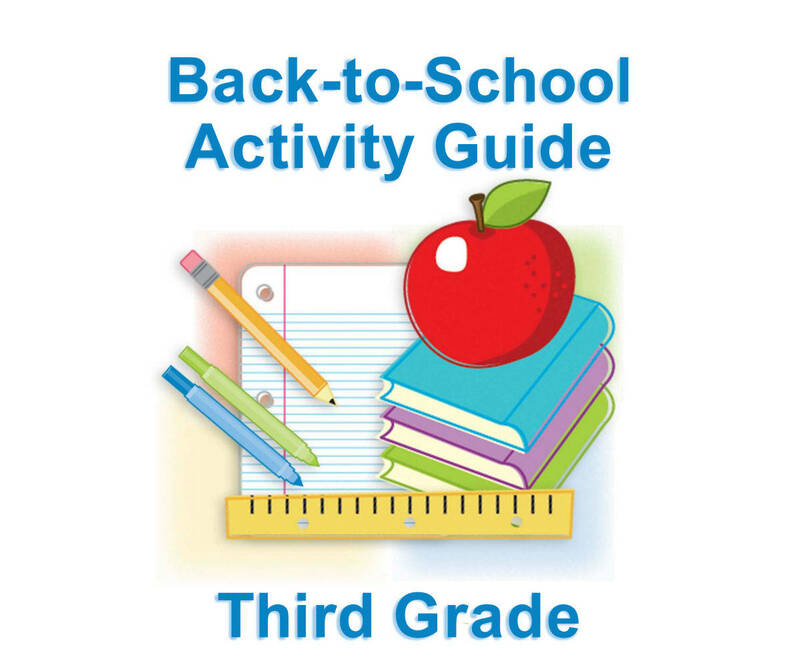 Included in the packet are suggestions for summer reading, practice alphabetizing, journal topics, a worksheet for building a family tree, technology skill-building lessons, and more! 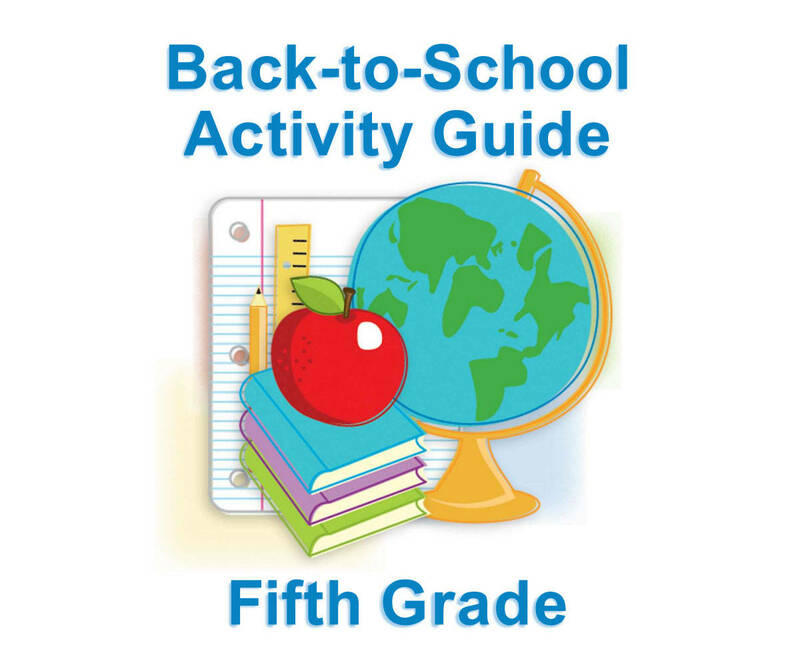 See our summer learning guides for fifth grade and other grades.